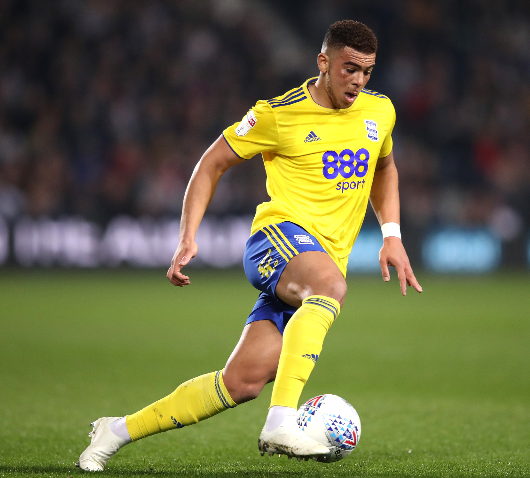 Birmingham City forward Che Adams is reportedly the subject of interest from Premier League outfit Everton. The 22-year-old has established himself as one of the most sought-after strikers outside the Premier League, and Blues had to fight hard to keep him during the January transfer window. 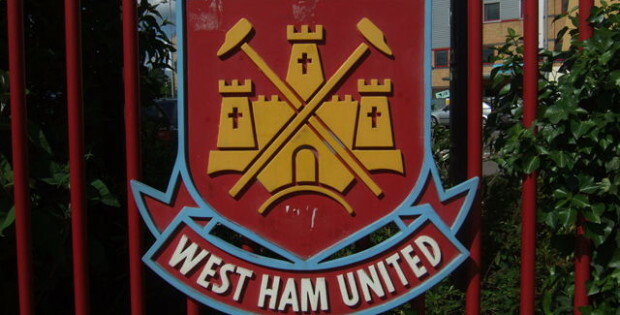 However, the Championship outfit will receive offers during the summer and according to Football Insider, the Toffees are considering an approach for the forward. Director of football Marcel Brands is reportedly keen to sign young talents ahead of next season, and adding Adams to the Merseyside outfit would seemingly fit the bill. Adams still has more than three years remaining on his contract at St Andrew’s. The attacker has scored 22 goals and registered three assists from 40 outings in the second tier this term.